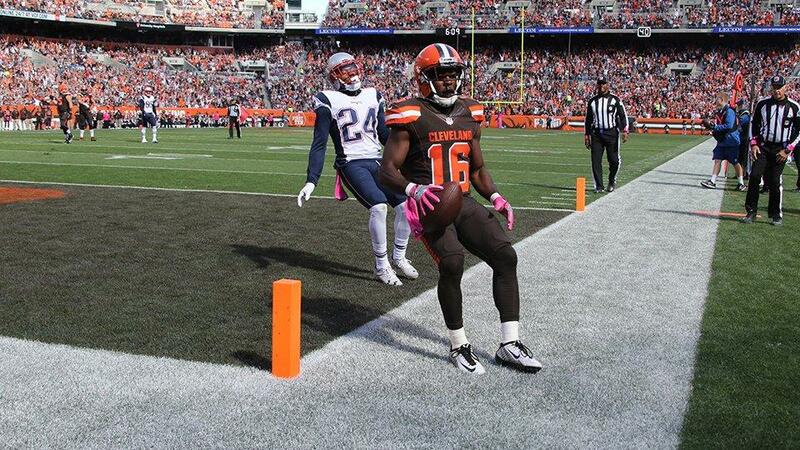 The Patriots called Andrew Hawkins, the former Browns slot receiver, in for a tryout Wednesday. The 31-year-old has played in Cleveland for the past three years. Last year he was hurt by the Browns' QB turnstile, but still managed to reel in 324 yards and three scores on 33 catches. Interestingly enough, his best game of the season came in Week 5 against New England--he was targeted seven times, and caught four of those for 56 yards and a score. Whether or not Hawkins impressed Bill Belichick enough against the Pats to earn a roster spot remains to be seen. The wideout depth chart is already crowded, and Hawkins would have to fight against younger and cheaper options to make the 53-man squad. 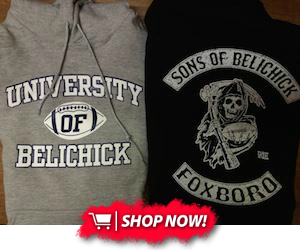 In all likelihood, the workout is just a form of payback for something--Belichick knows that the Patriots showing interest in a player can drum up excitement from other clubs around the league. But regardless of whether or not Hawkins is signed, his future looks bright. Just a few weeks ago, he obtained his master's degree in sports management from Columbia University, and says that he plans to become an NFL GM one day. If all goes well, maybe he can talk to the best in the business while he's up in New England.